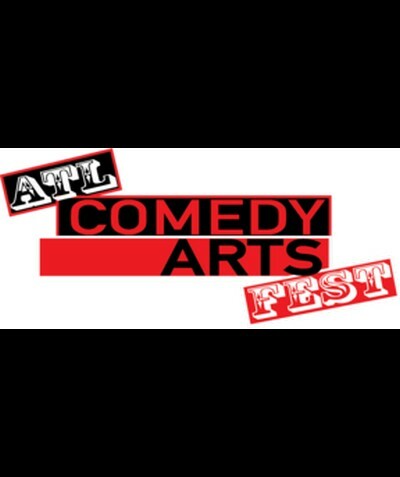 The ATL Comedy Arts Fest is a citywide, multi-venue stand up comedy festival and symposium. 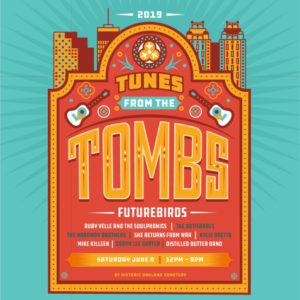 Featuring the top comedians in the region and up and coming comics, the festival will culminate with eight half-hour TV episodes and two one-hour long specials being filmed at two of the venues. Comedians will be competing for spots on the TV tapings and the hour long specials.